Do you want to explain or read about “why vegan” in under two minutes or in fewer than 500 words? If so, then see below. Sure, longer conversations to follow, but this is a solid start. Feminism– females of other species are exploited for their reproductive system, for being female. If we can’t stop objectifying and oppressing them, how can we expect anyone to stop doing that to us? Cost– if we are concerned about how to think about poverty and veganism, then this piece may be helpful.However, vegetables, grains, pulses and many fruits are not expensive (nuts can be expensive) and all are cheaper than animal products, whether alone or in the long-term health and environmental impacts that will cost more than anyone is prepared to pay. 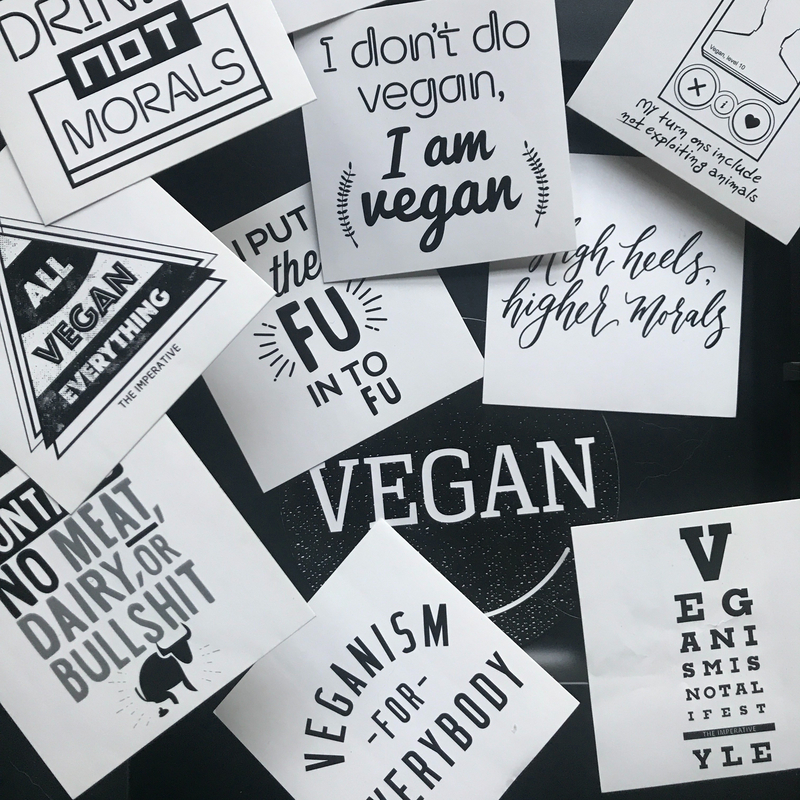 If you care about any of these things, then you already have all the reasons to go vegan (and click here for additional information on how). Previous articleEventsSecond "IThailian" Night - Vegan Thai and Italian Charity Supper Club - Sold Out! Brilliant and succinct. Kudos to Emi’s Good Eating, and thanks to Ecorazzi for publishing.